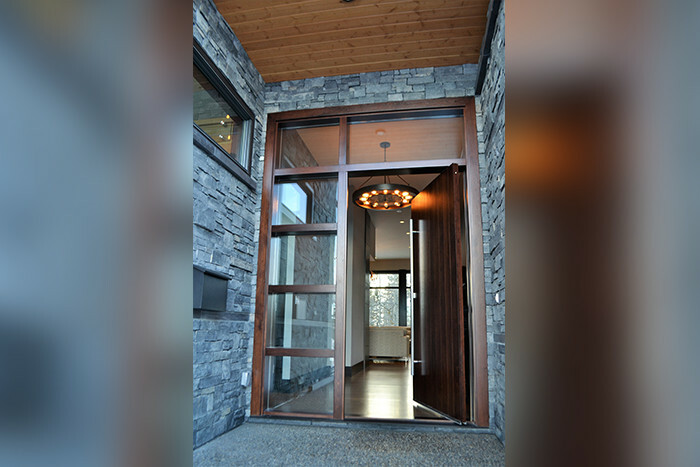 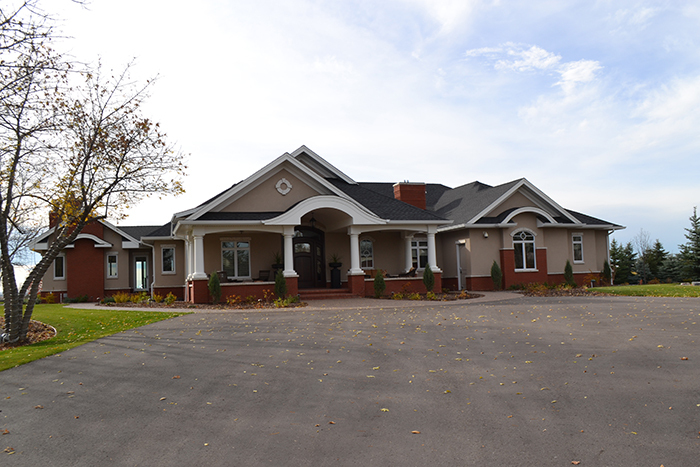 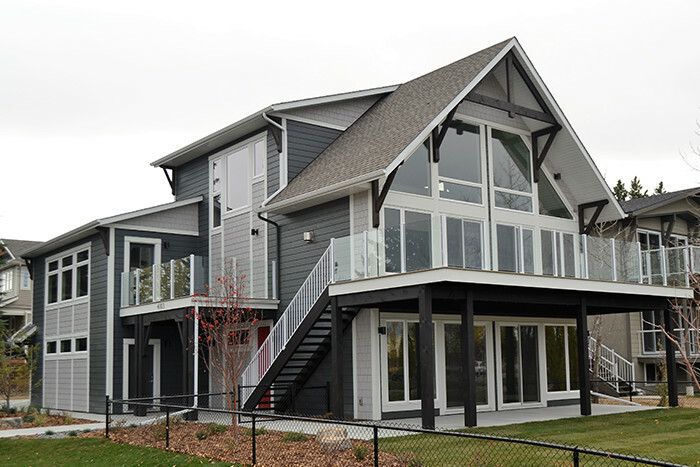 Whether it is a modest cottage or an expansive dream home, there is one common element – they are all one-of-a-kind homes designed to meet the specific requirements of our clients. 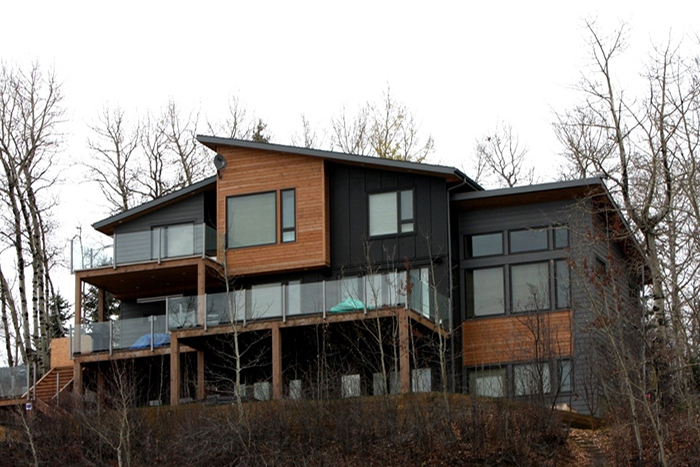 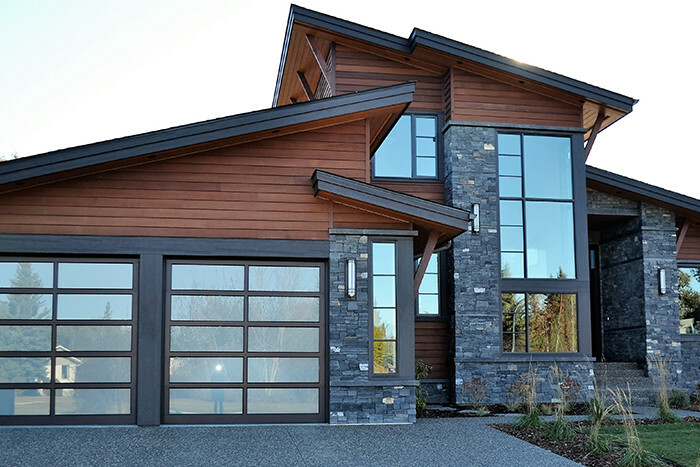 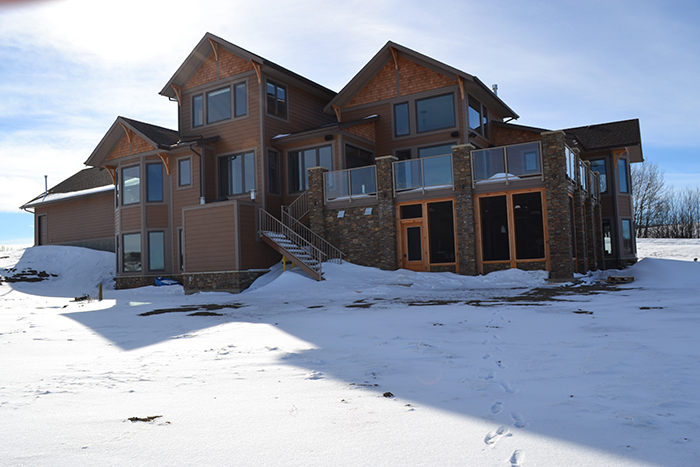 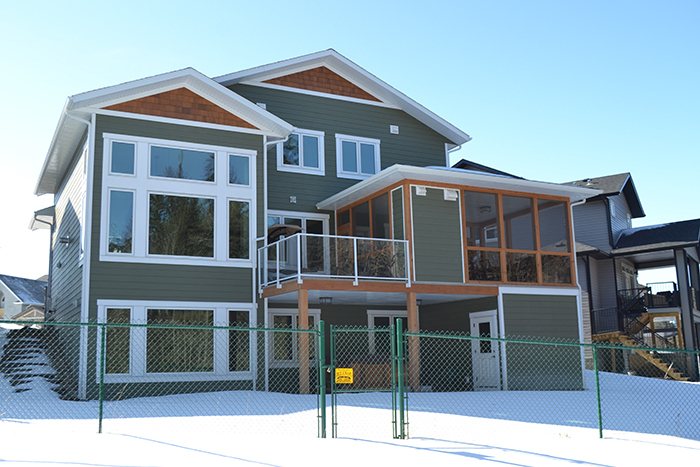 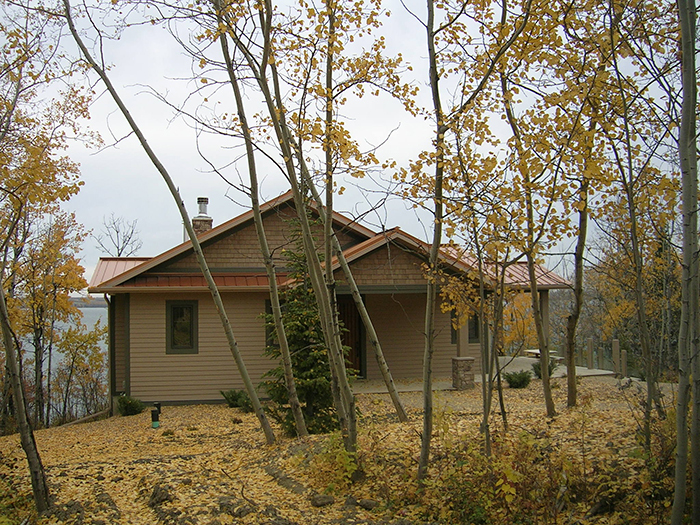 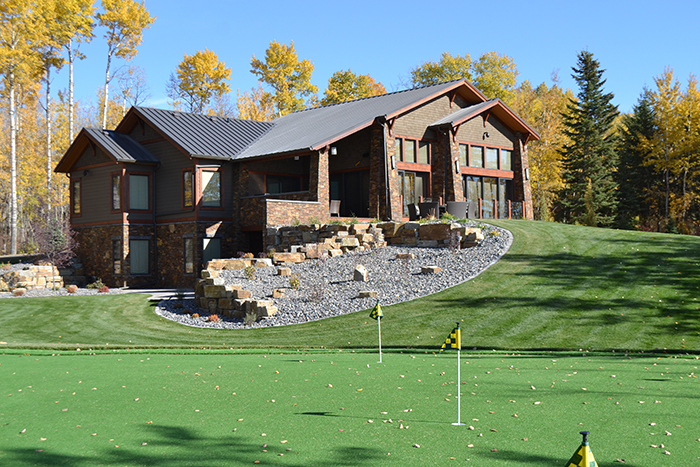 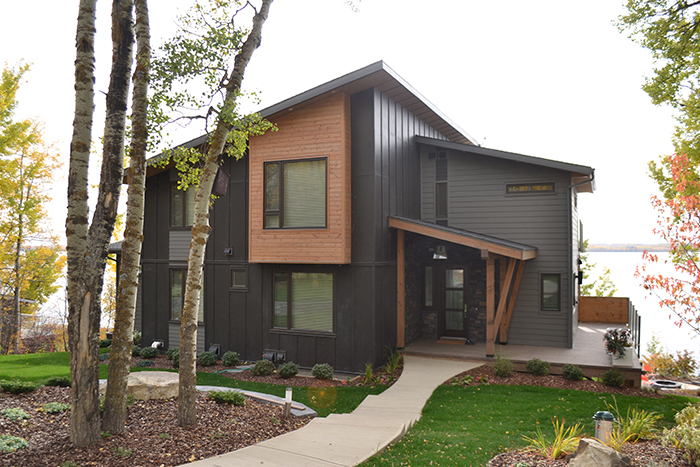 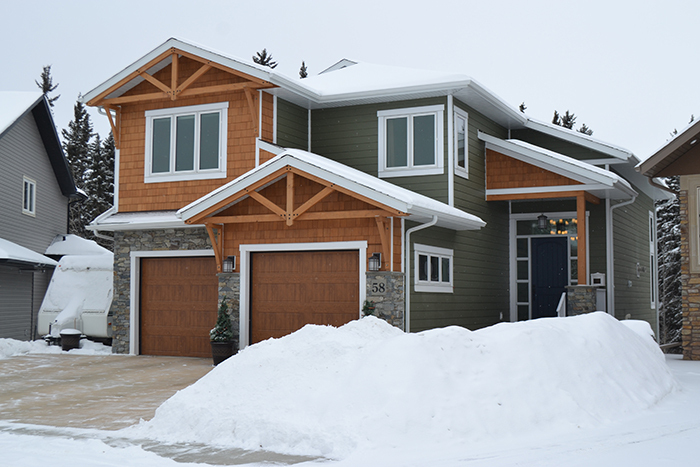 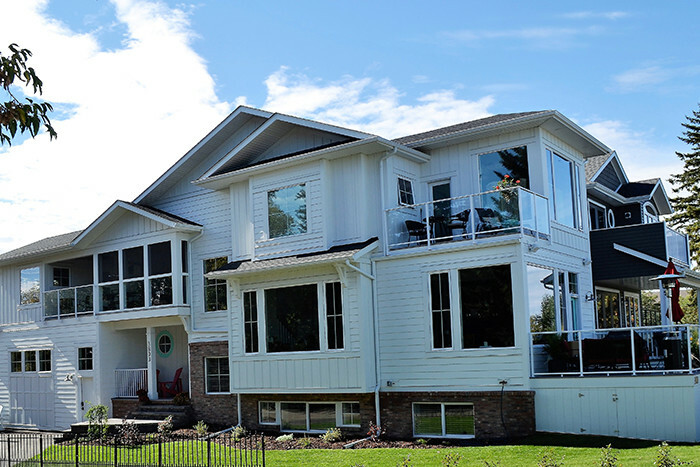 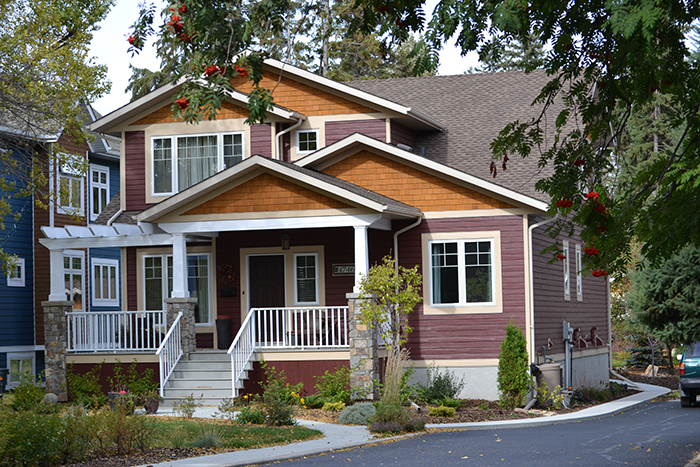 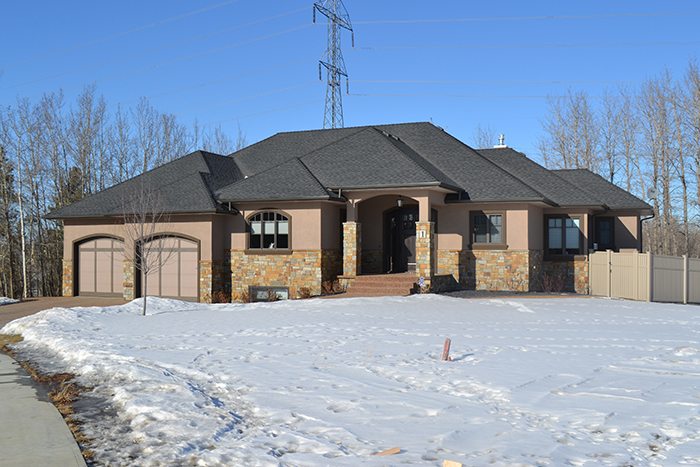 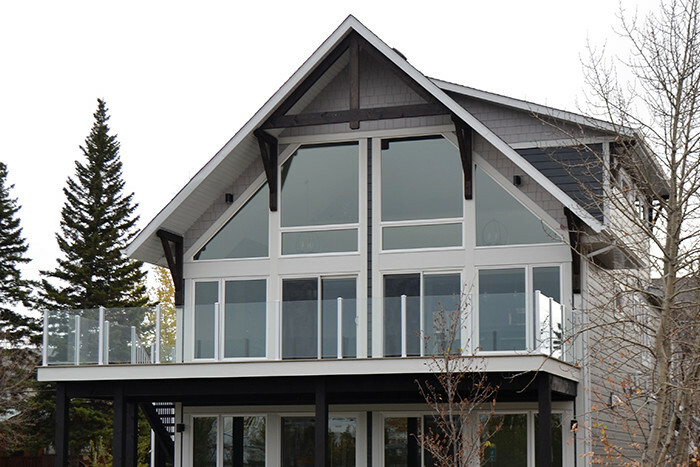 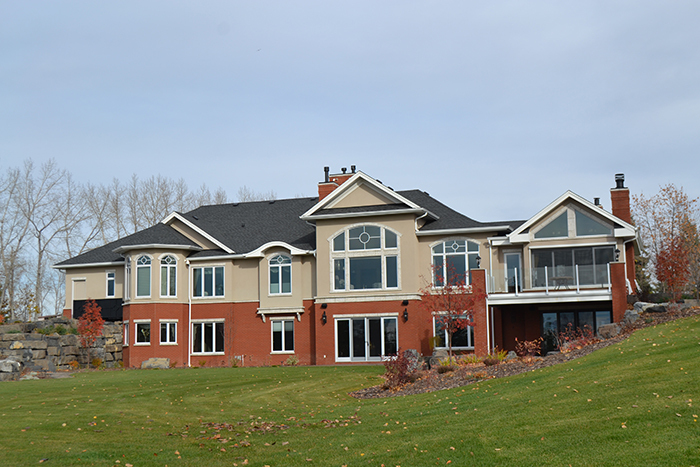 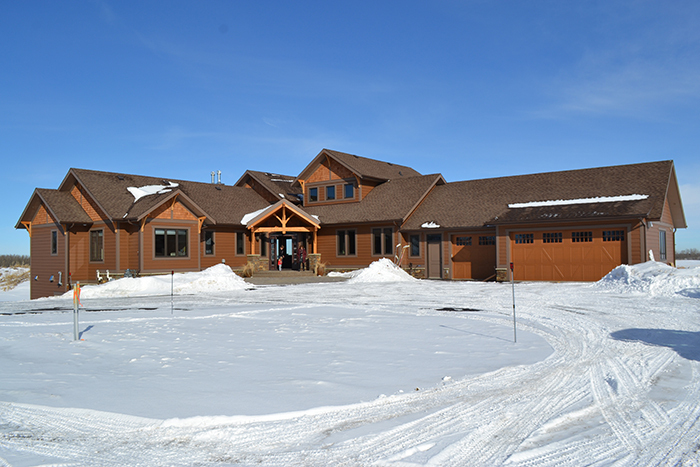 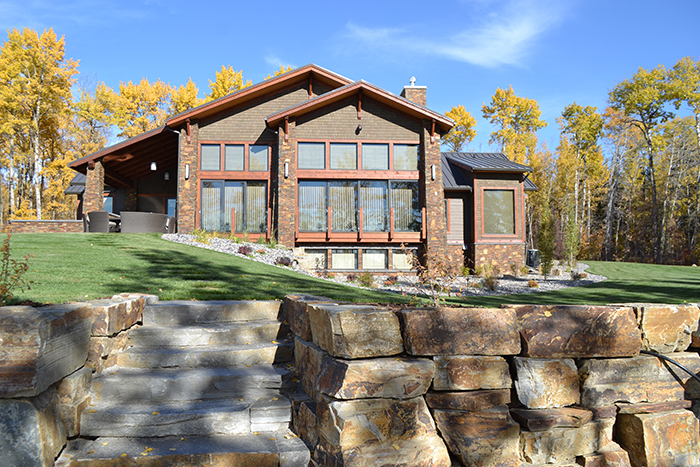 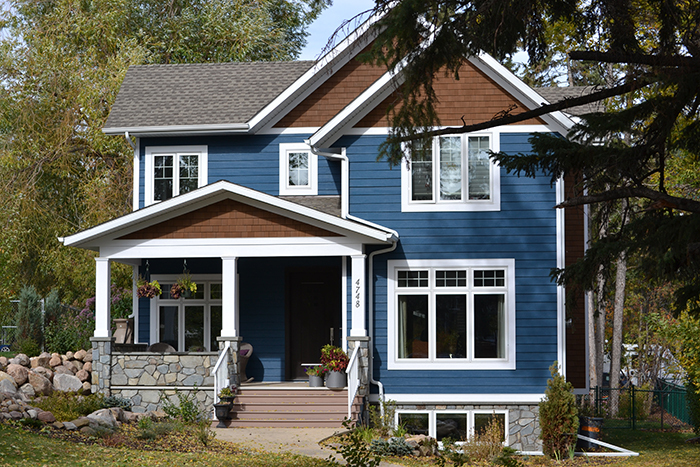 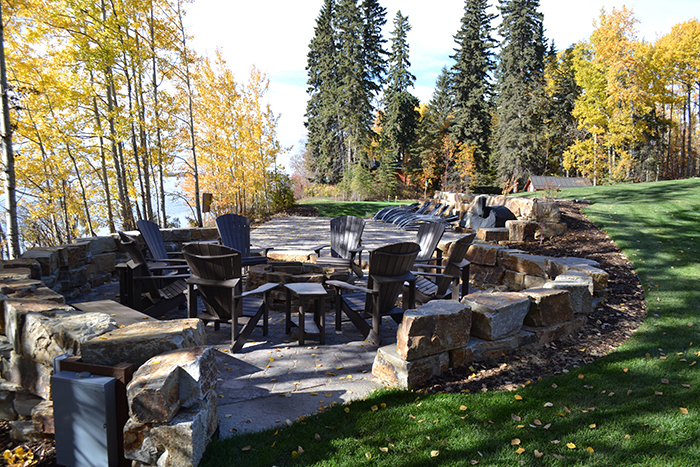 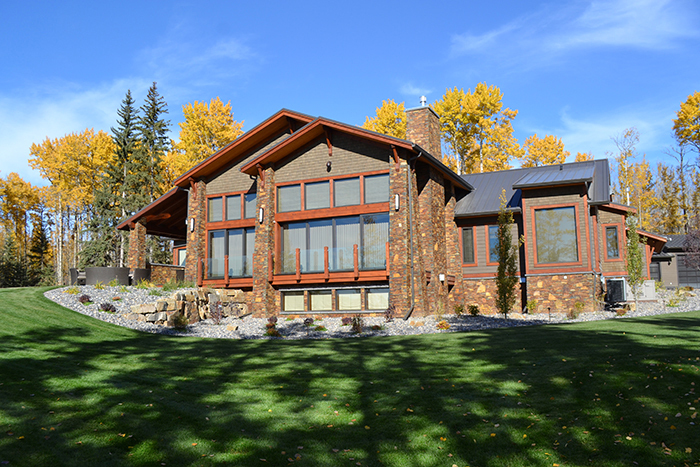 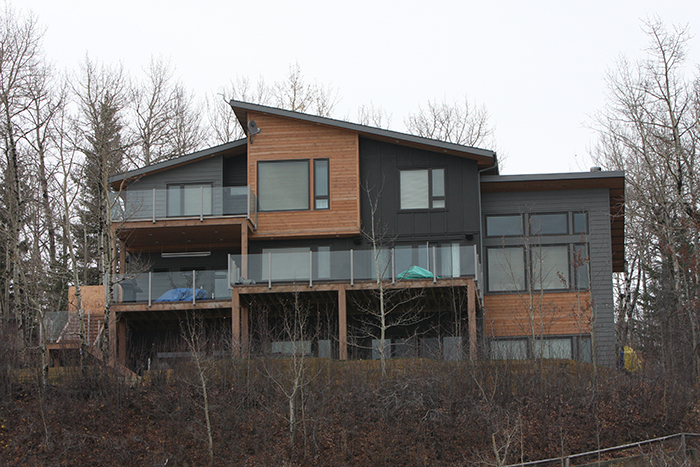 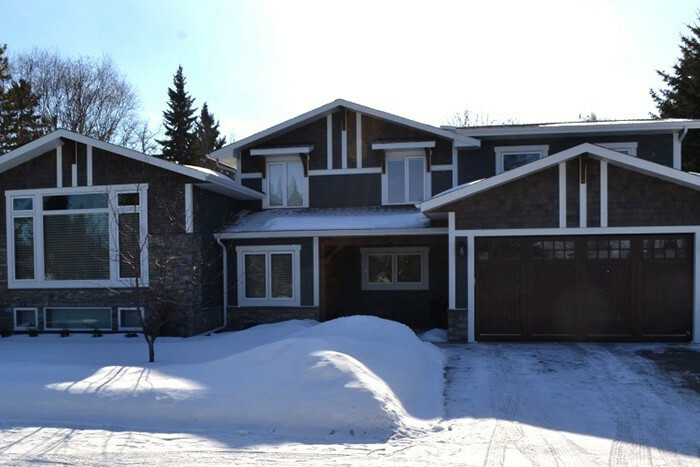 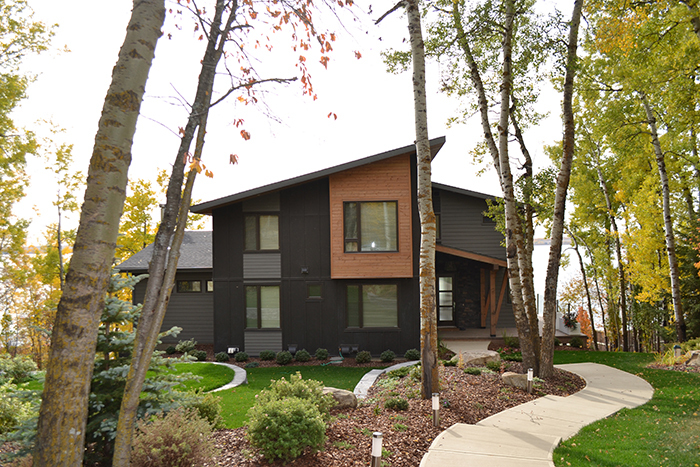 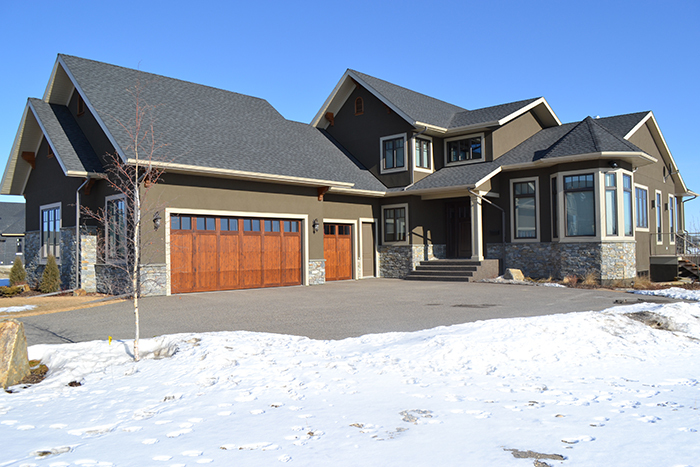 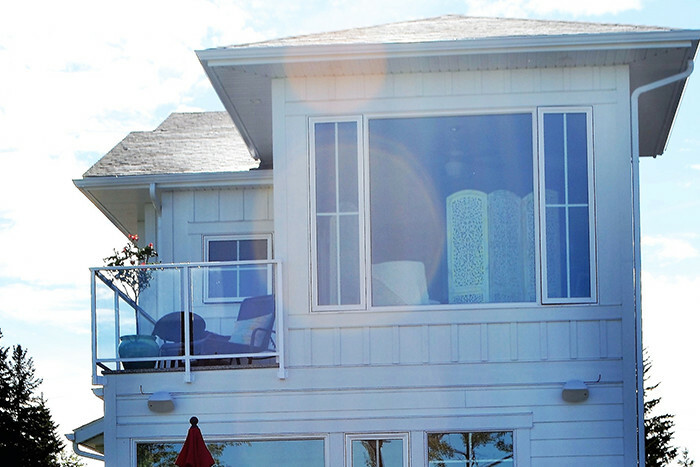 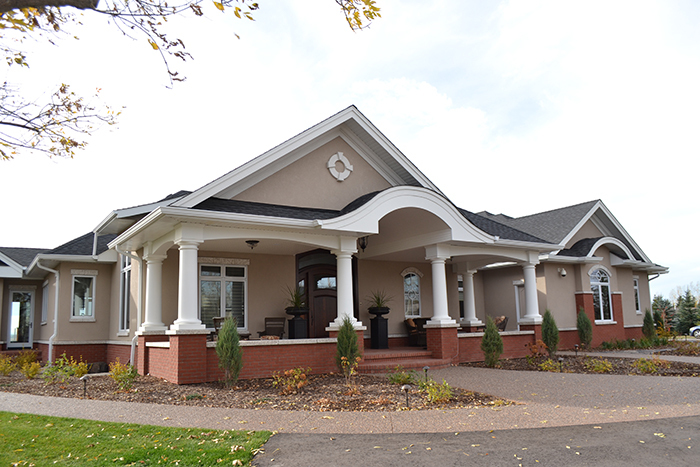 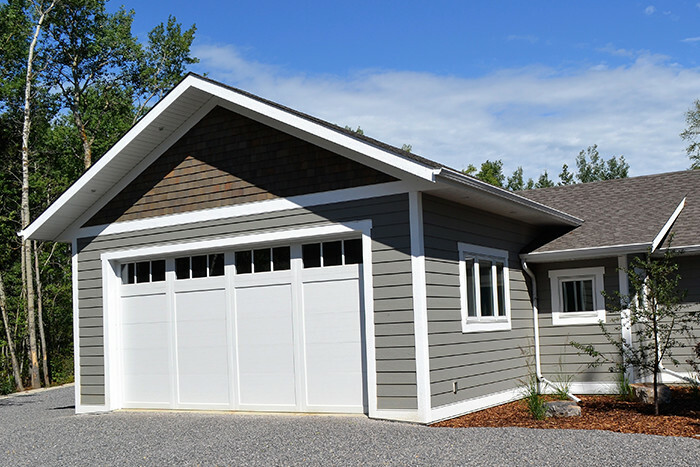 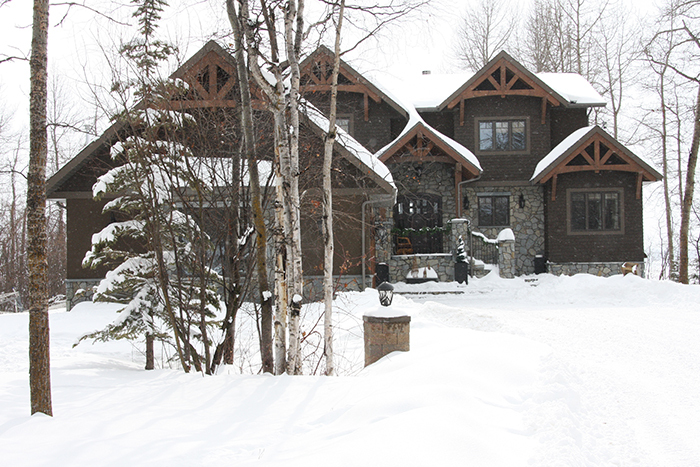 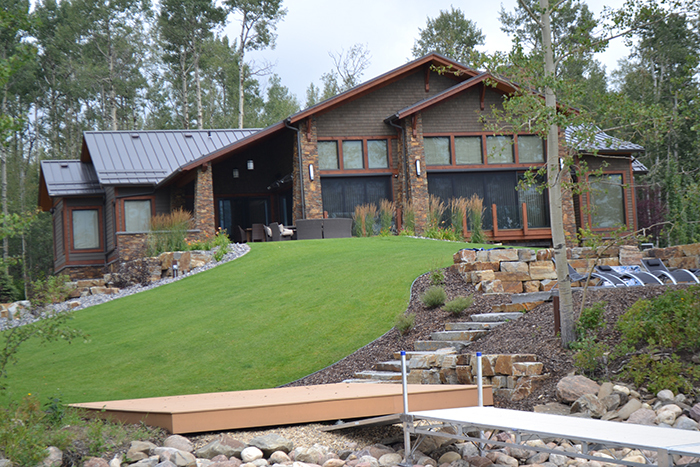 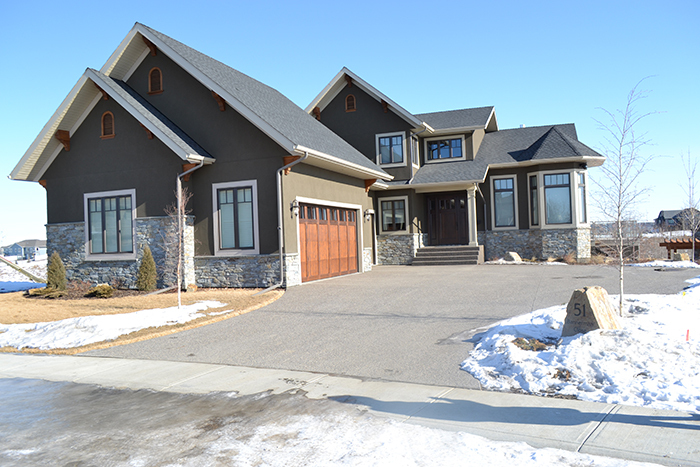 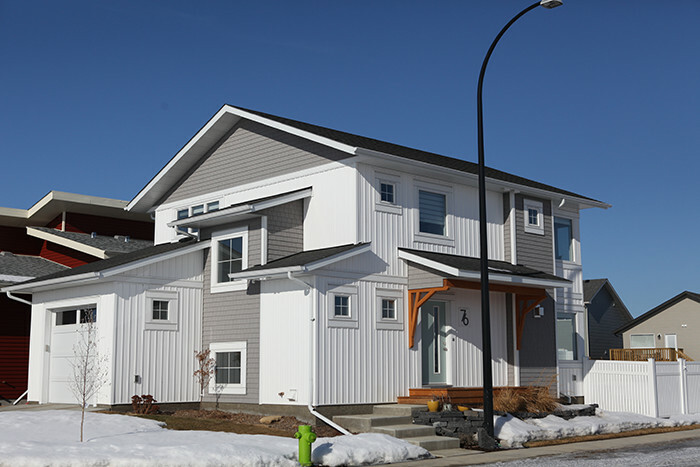 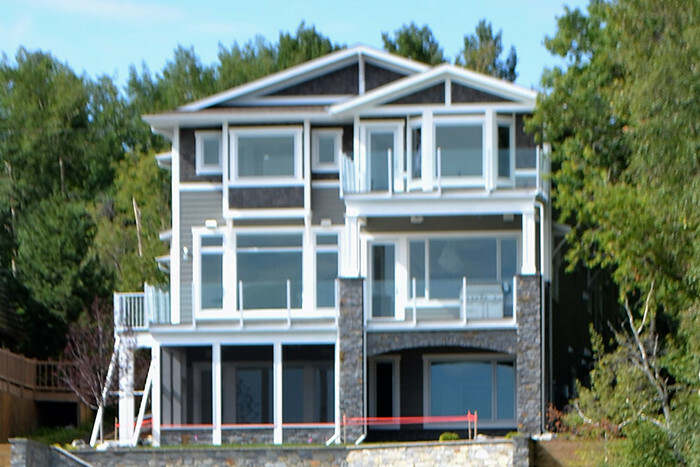 We have built homes in Red Deer and surrounding area, including many summer and full-time homes at Sylvan Lake. 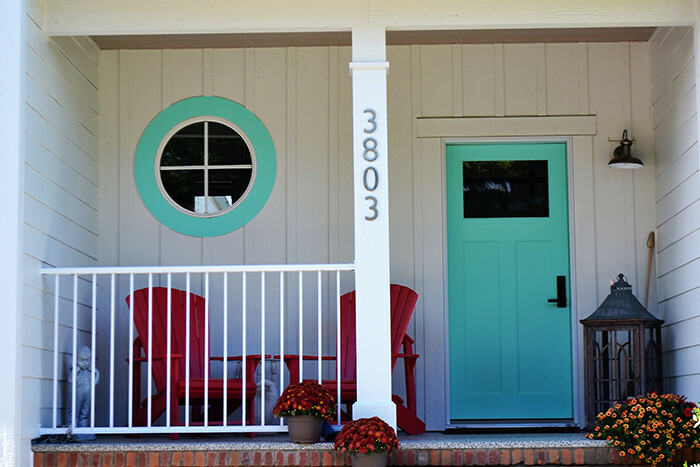 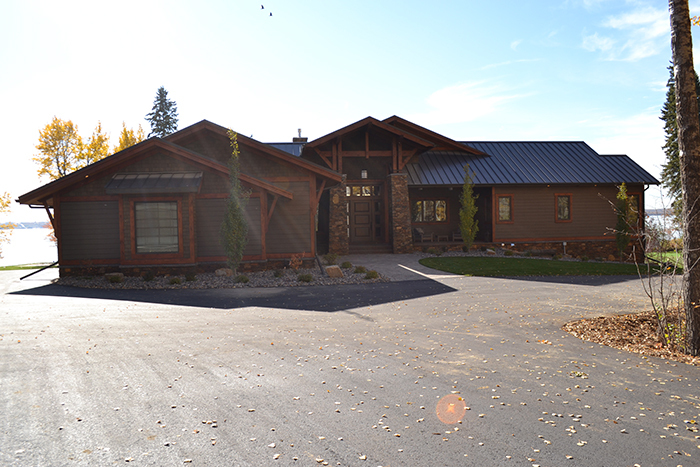 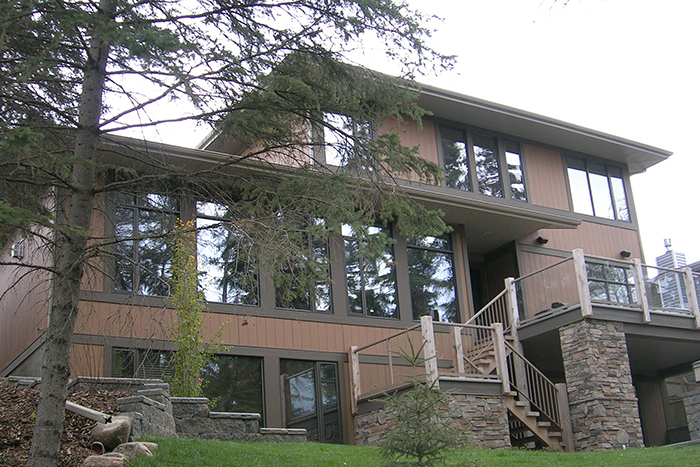 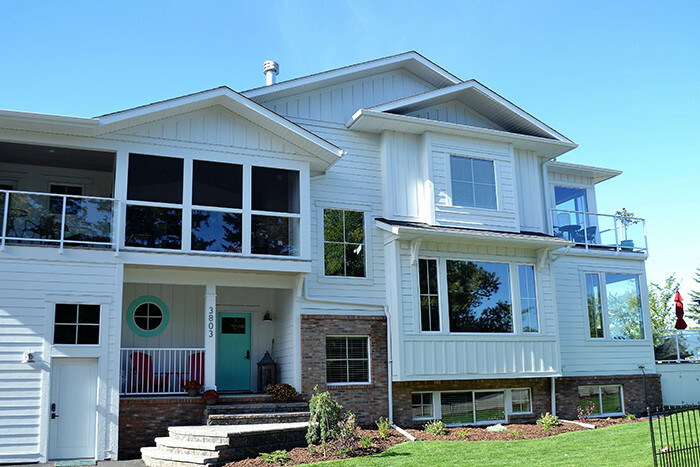 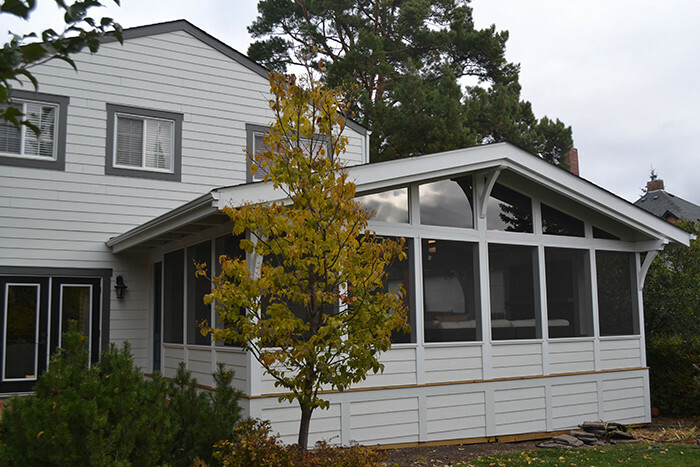 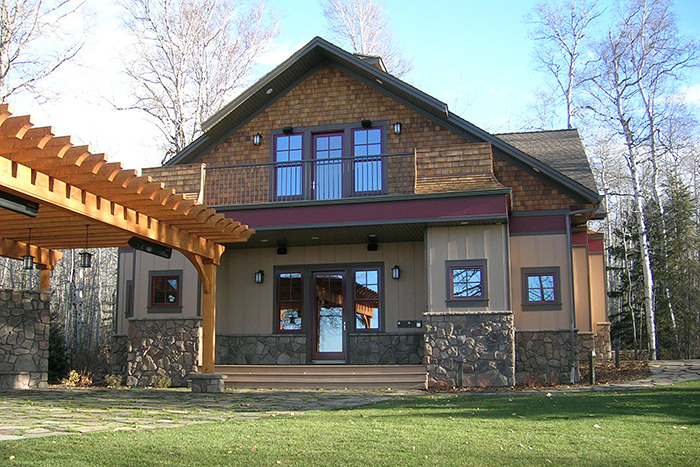 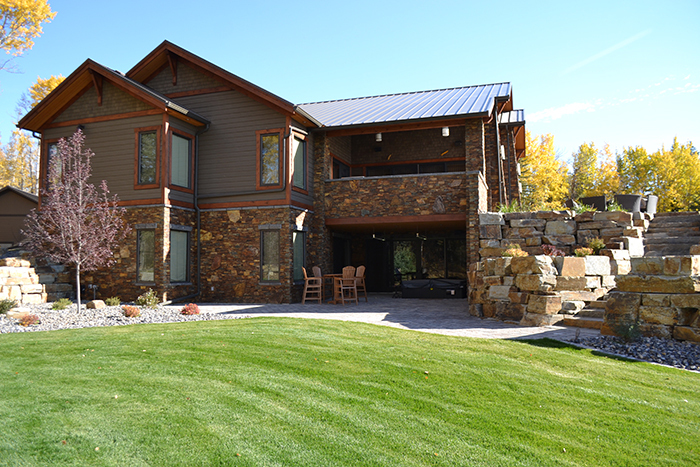 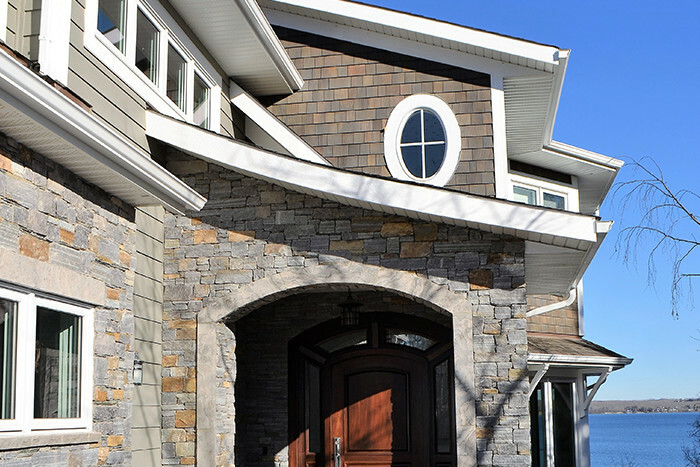 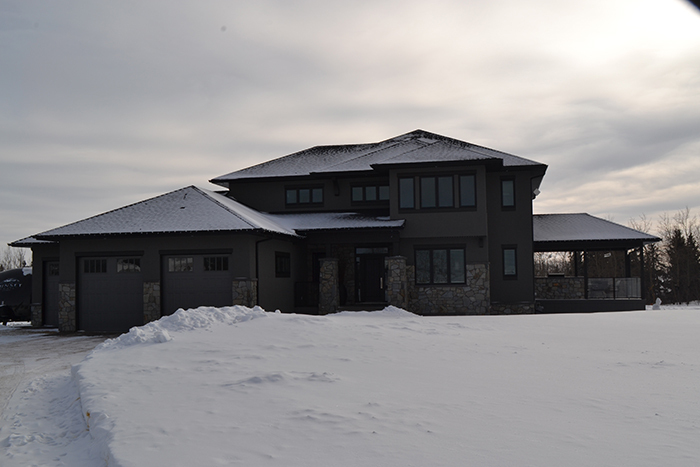 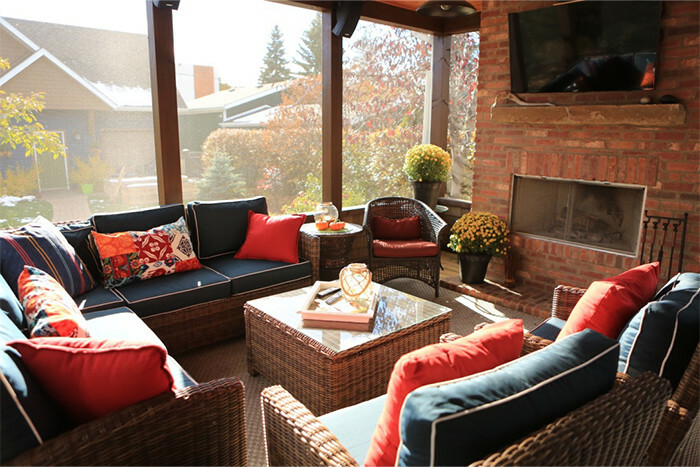 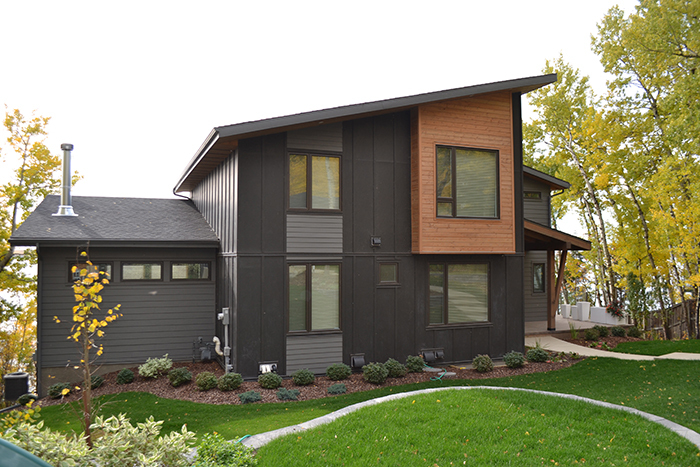 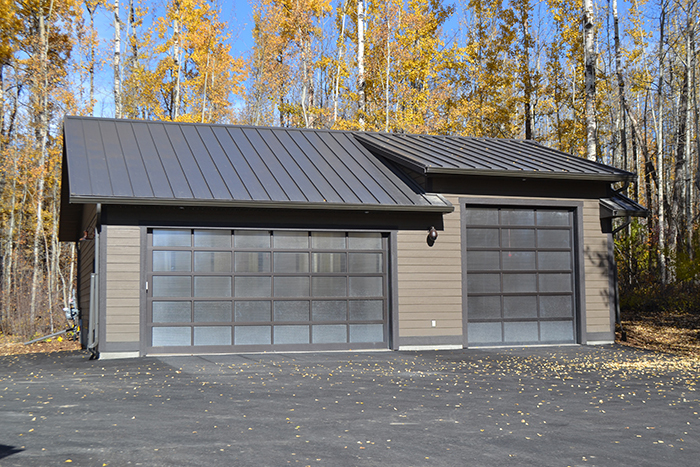 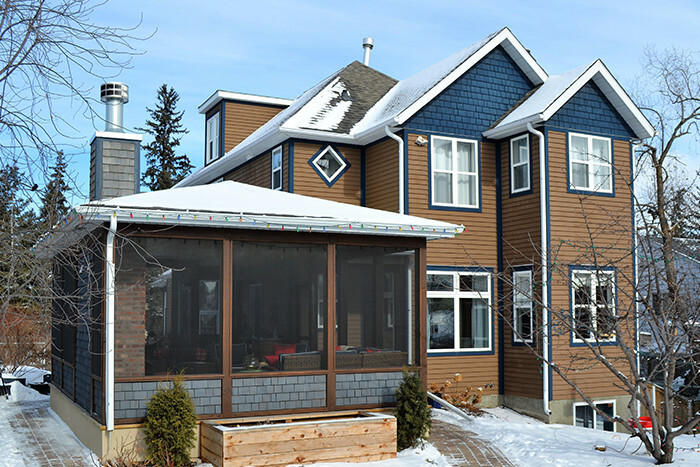 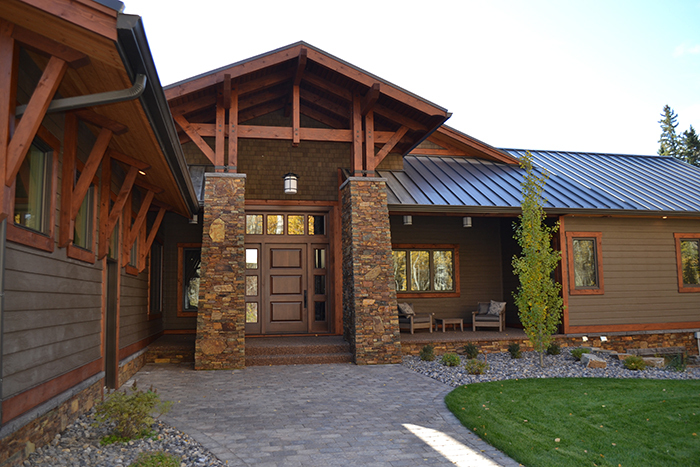 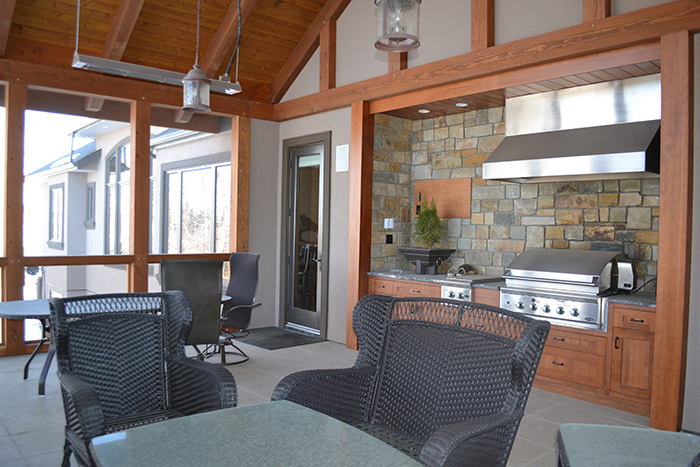 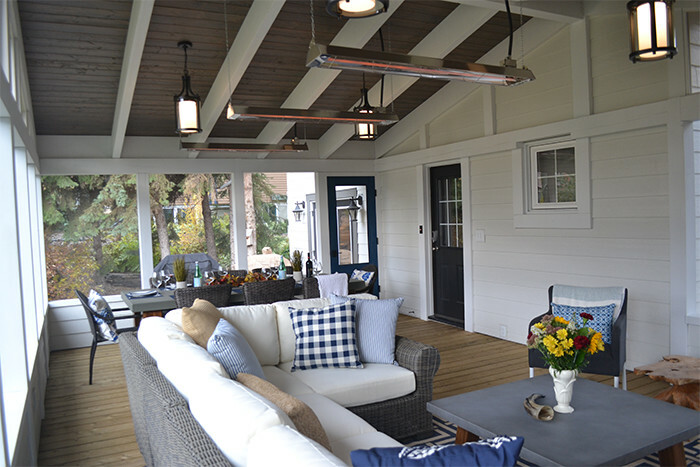 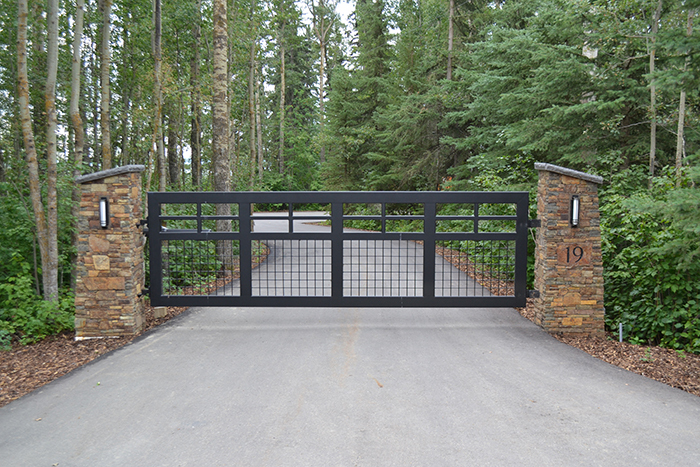 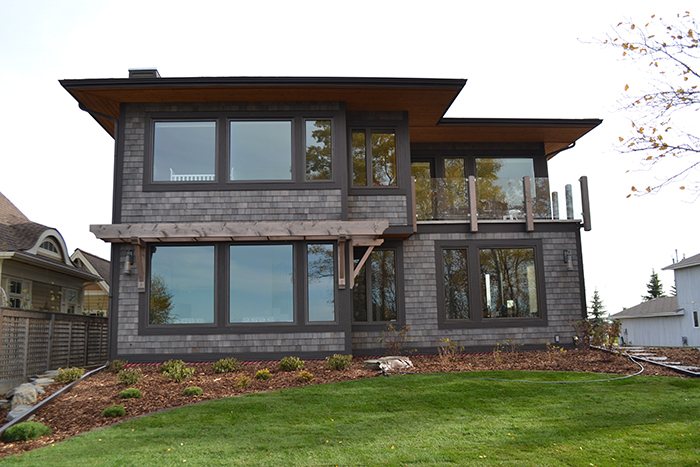 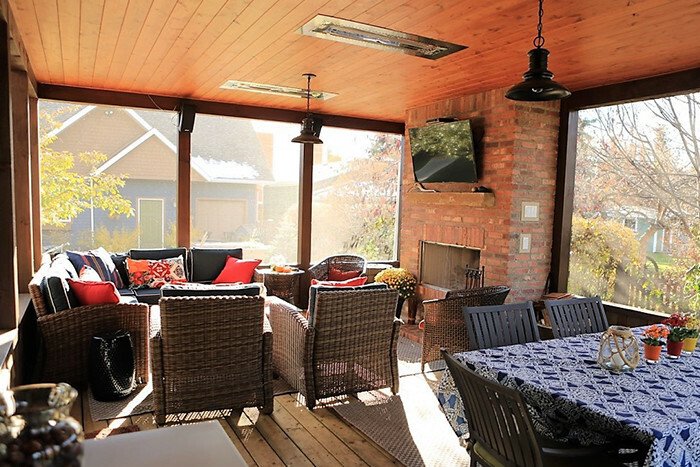 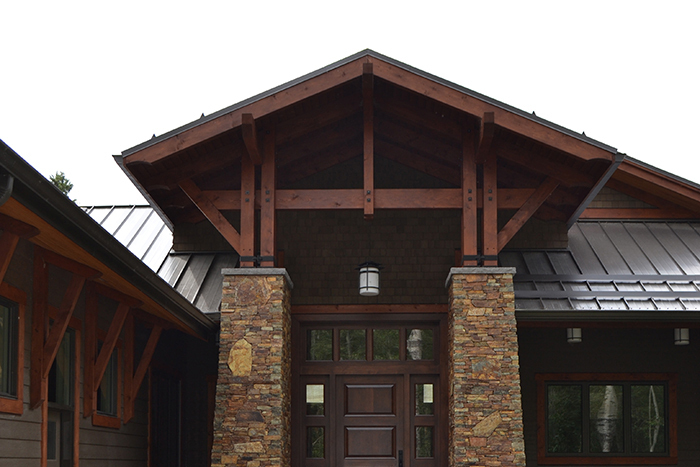 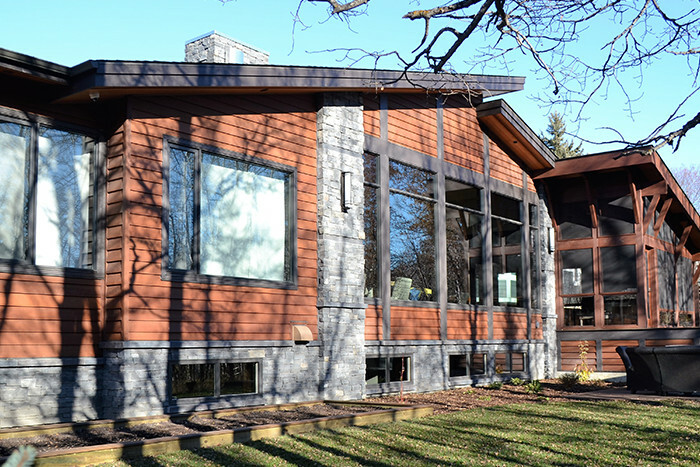 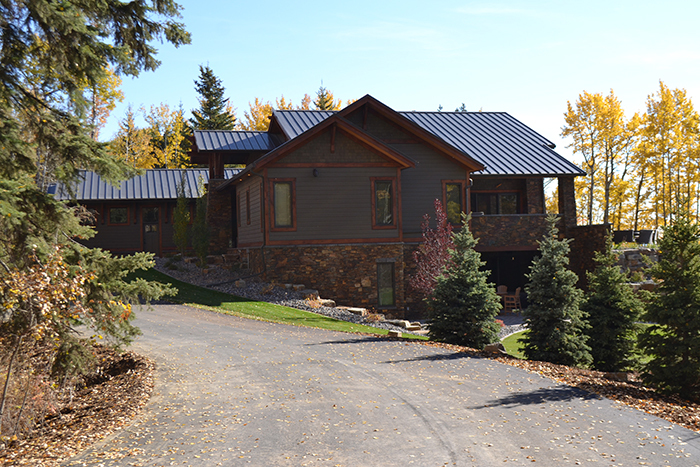 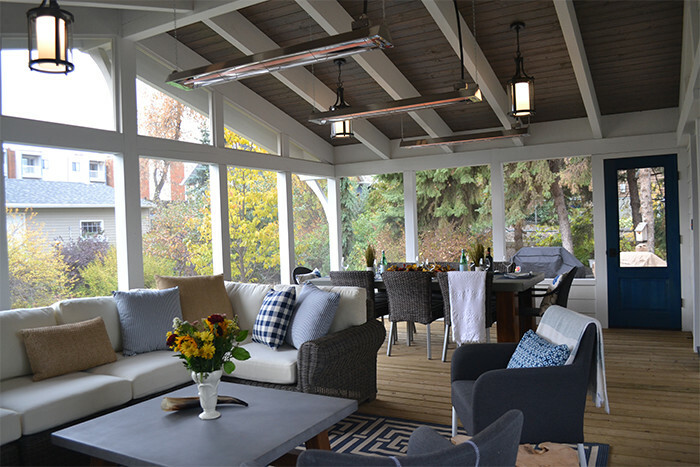 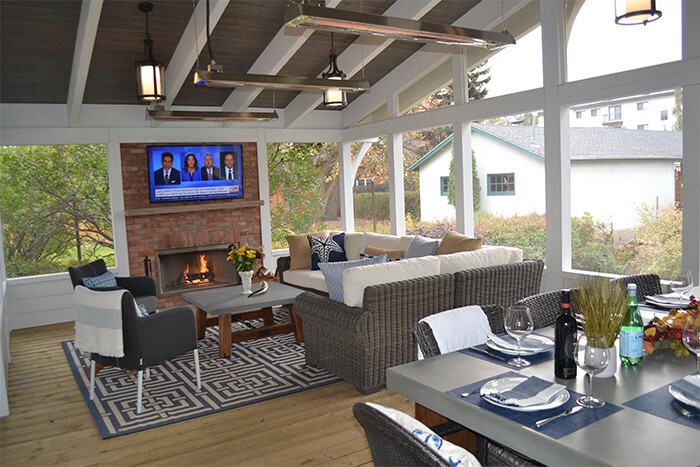 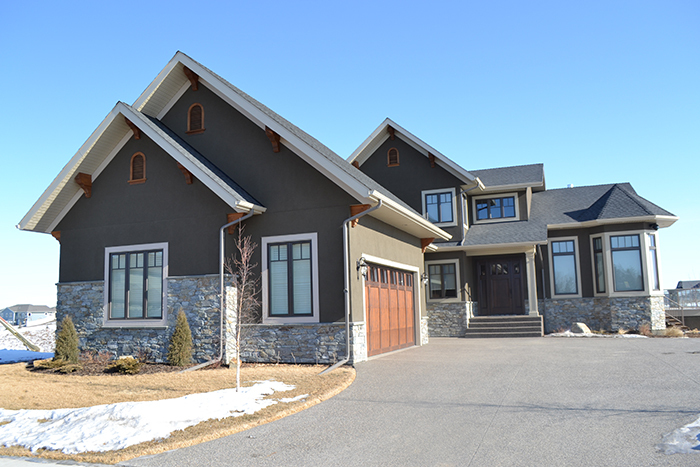 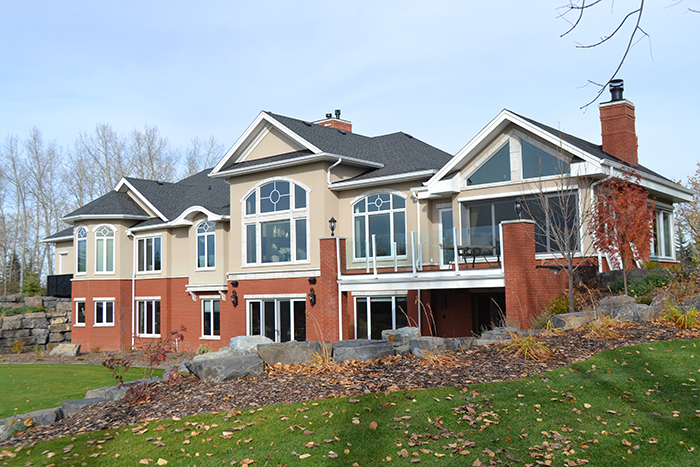 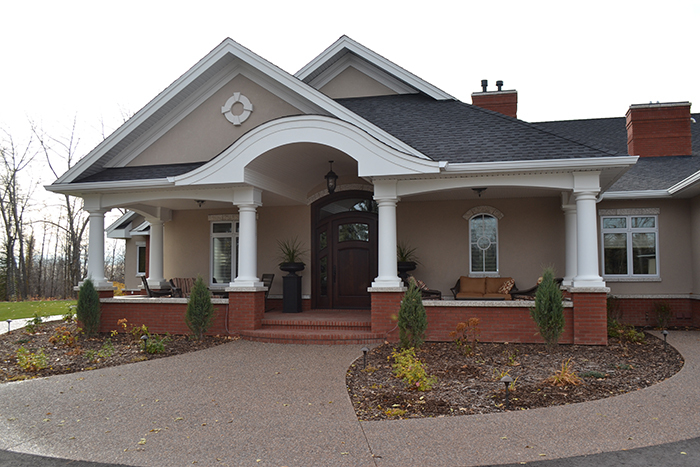 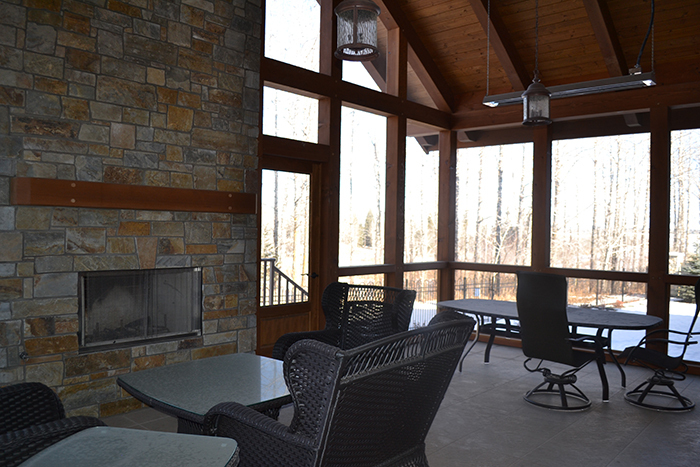 Take a look at just a few of our recent projects, from craftsman to contemporary.